You know with all this traveling throughout the states, something comfortable is definitely in need. 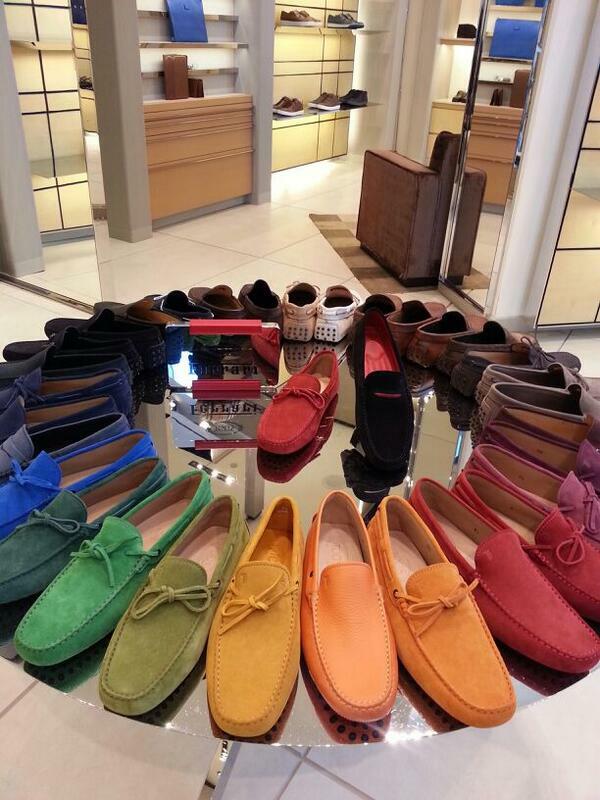 I think a pair of colorful TOD’s loafers will be the perfect way while adding a bit of splash to the season. A classic trend setter with a touch of Italian artisanship. 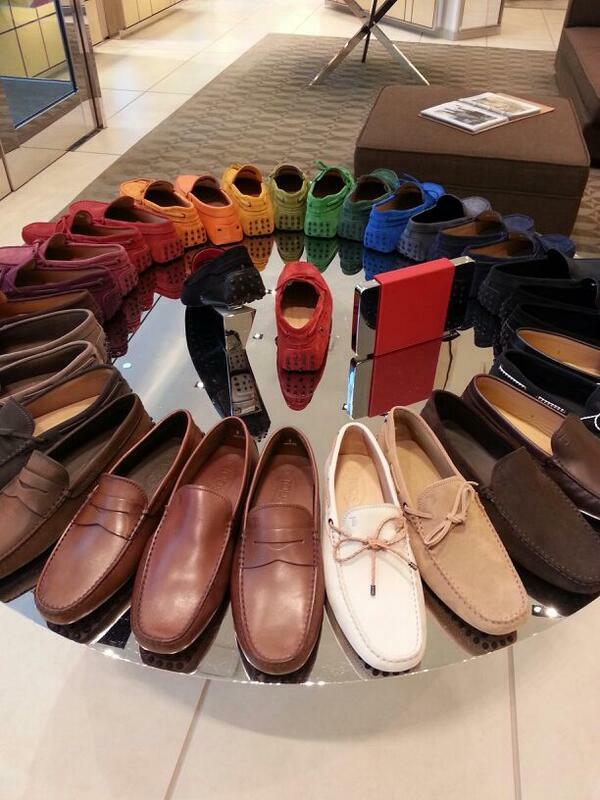 A signature shoe and a luxury moccasin called the “GOMMINO”.